Same day appointments, no wait times, no prescription and minimal paperwork! Welcome to Impact Physical Therapy. We know that no one likes to go through pain, injury or weakness. And we are sorry to hear you are going through this but we do hope that you find some comfort in knowing that you are going to get the best care possible while here. To download our Notice of Privacy Practices, click here! A health and medical science that specializes in helping the body get rapid relief from pain, heal from injury, and enhance performance during work, play, sports and leisure activities. Even though the benefits are achieved through all natural means that involve no side effects, drugs or surgery, the results can be quite phenomenal. By focusing on the root causes of your problem and enhancing the body’s own healing power, much of the results are longer lasting than traditional treatments. Myth #1 – “Physical therapy involves torture”. Even though you might experience some soreness or discomfort from the movements or treatments, it’s usually a “good” pain, and not an increase of your original problem. Myth #2 – “Physical therapy is for people who need wheelchairs.” Even though we do work people suffering from severe ailments such as spinal cord injuries, multiple sclerosis, muscular dystrophy, and severe arthritis, …we also work with children with torticollis or developmental issues, adults with low back and neck injuries, and athletes who are seeking performance enhancement due to weaknesses and imbalances issues. The list can go on and on, and we won’t go into detail here, but we want you to understand that just about any pain, injury, or weakness stemming from muscles, joints, nerves, and/or tendons can be effectively treated through physical therapy. Myth #3 – “Physical therapy is mainly about exercise and massage.” Even though we do have these two methods in our vast arsenal of tools and procedures, it’s not what you might think. It’s a much different variation of what you might see in your community gym or massage place. The exercises are not really exercises but more specifically movements designed to enhance the bodies healing, balance, and pain relief. And the massage is not a general type of massage but more accurately a “mobilization” of soft-tissue structures for the purpose of normalizing them, which results in enhanced pain relief, balance and healing. Physical therapists are movement, biomechanic, and healing specialists requiring a license from the state board. This procedure the therapist or the clinical assistant will search for muscles that are actively in spasm or causing the pain. They will then push on the muscle for about one to two minutes. Initially it will cause some soreness but it should diminish steadily. With this does it helps to normalize the muscle and improve circulation in that area. This is where we will apply movement and force to the muscles, ligaments, nerves, or other soft tissue with our hands, or some devices. The purpose of this is to promote healing and normalization of those tissues. It’s very effective in reducing pain, and sometimes there’s discomfort but most of the time it’s a good type of discomfort. It’s not going to be increasing your original pain. This is the application of movement to the joint, some type of force that we usually do this with our hands. The purpose of it is to increase the motion of that joint to module, reduce pain. Sometimes, once again, there might be a little bit of discomfort, but typically you feel a lot better afterwards. Movements that are designed to actually foster healing, movements that are designed to increase strength, and movements designed to increase flexibility and balance. A lot of pain in injury requires a rebalancing of the body, of the musculature, of the joints. These very, very customized and specific movements will help achieve that. Many patients find significant relief in 1 visit and depending on the complexity of your condition, most patients get better within 6-12 sessions. Some patients require ongoing maintenance and care on a regular basis but this is not typical. But we do provide special programs specifically for this type of scenario. 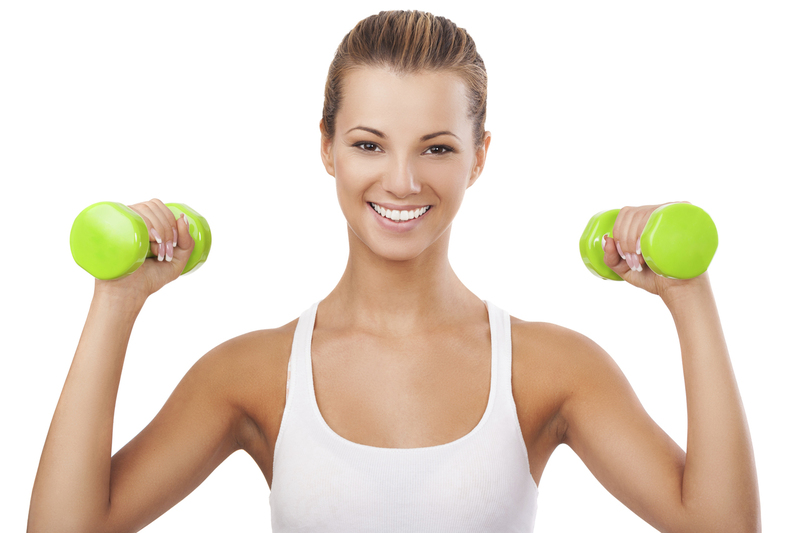 We might offer a Post-Rehab Fitness program, Chronic pain relief program, group wellness classes, and so on. For more information just contact us and we’ll be able to help you further. We offer a no-wait policy because we know you hate waiting. We do our best to value and respect your time. Subsequently we ask you to do the same for us and show up to your appointments on time. If you are running late, it’s best to call us as early as possible to help us better prepare. We do not allow appointments to overlap into someone else’s appointment time since that wouldn’t be fair to the other patients, so if you are late, you may have to reschedule or wait until the next available time period. No-shows hurt our relationship and can lead to the cancellation of all future appointments and the closing of your case. A $60 fee to your account will apply.